at nootra we believe that all fruit and vegetables should always be consumed as close to thier natural state as possible. 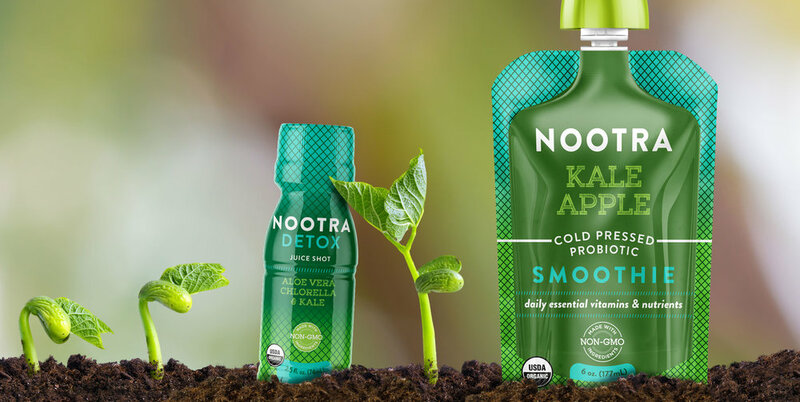 More than just high quality organic fruit & Vegetables, Nootra elevates your nutrition with detoxifying, ENERGIZING, immune boosting shots & super pouches loaded with probiotics to promote a healthy digestive system while supporting your overall wellness. 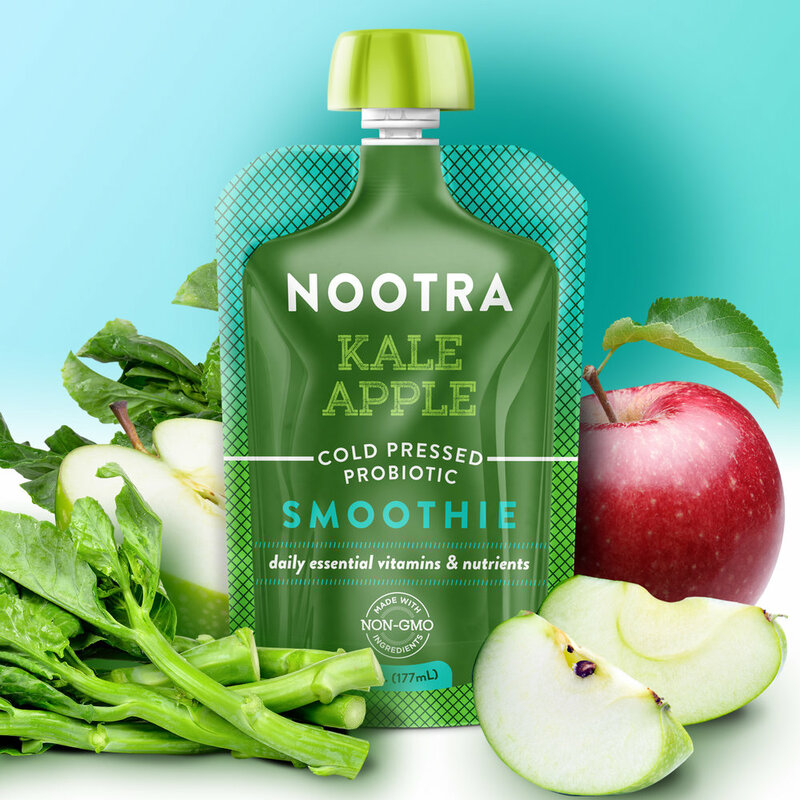 NOOTRA features organic, Non-GMO veggies and fruits that are minimally processed to yield optimal nutrient delivery. 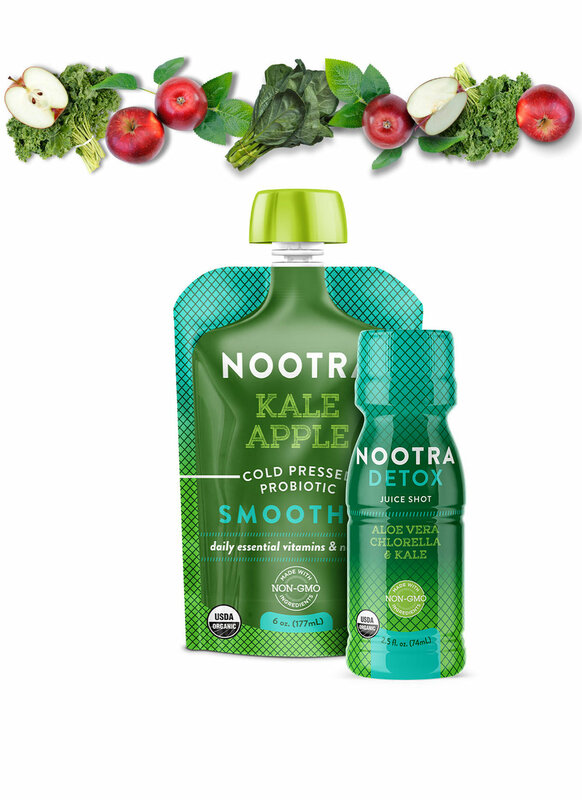 Unleash billions of good bacteria with nootra's premium cold pressed probiotic organic blend. 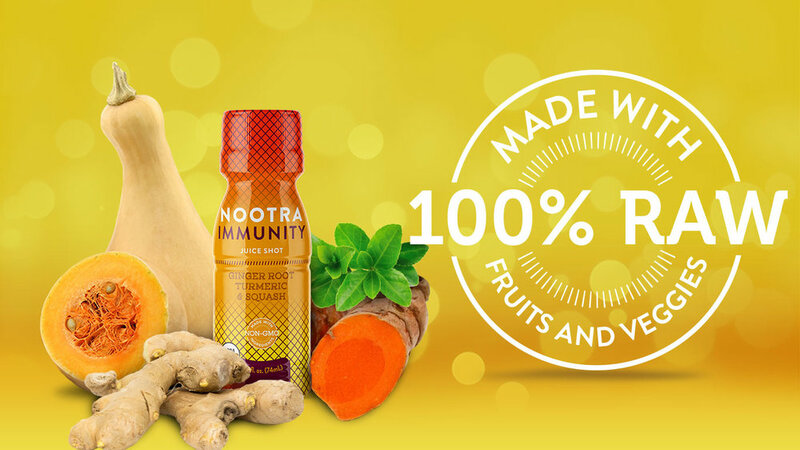 Nootra pouches are especially designed to promotes a healthy digestive & immune system without sacrificing taste. 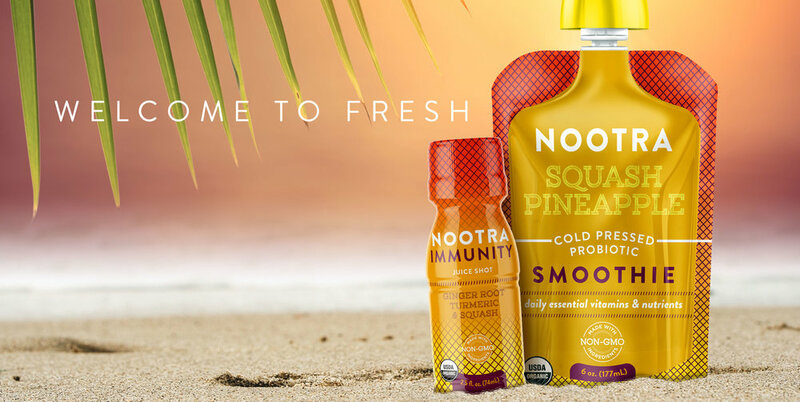 have it ON-THE-GO OR AS PART OF YOUR MEAL, NOOTRA is A REFRESHING boost! Get yours now! A quick and delicious way to get exactly what you need when you need it. 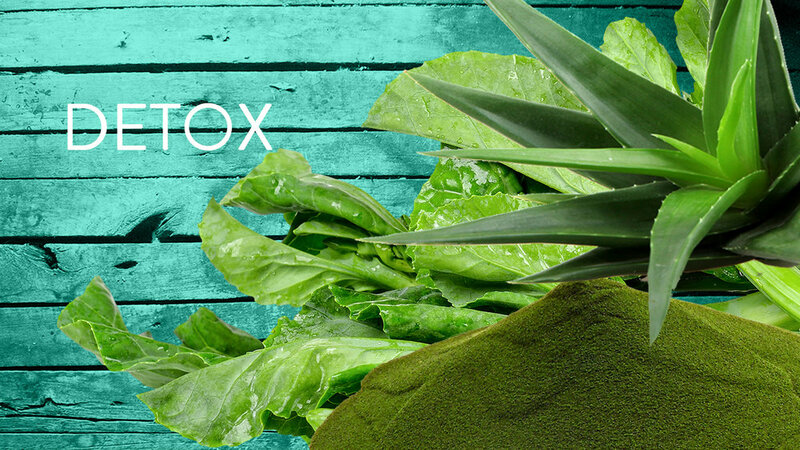 Nootra Juice shots offer natural immunity, detoxification & energy. just the the convienient 2oz bottle, shoot it or sip it and smile. Join the Nootra Life community to stay up to date on everything fresh and healthy!